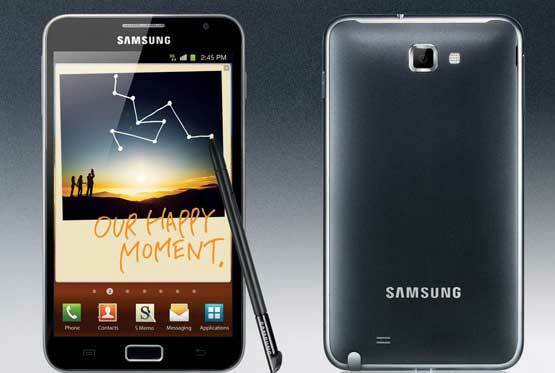 Samsung advertise Galaxy Note as- A new type of smartphone, borne of insight and innovation. It is the ultimate on-the-go device which consolidates core benefits of diverse mobile devices while maintaining smartphone portability. It empowers you with everything you can ever desire so that you can simply, feel free. It is truly smart. Now if you are wondered what’s inside a 5.3-inch Android gadget then this article is for you. After the specifications break i will show you the inside of this smartphone-tablet hybrid.